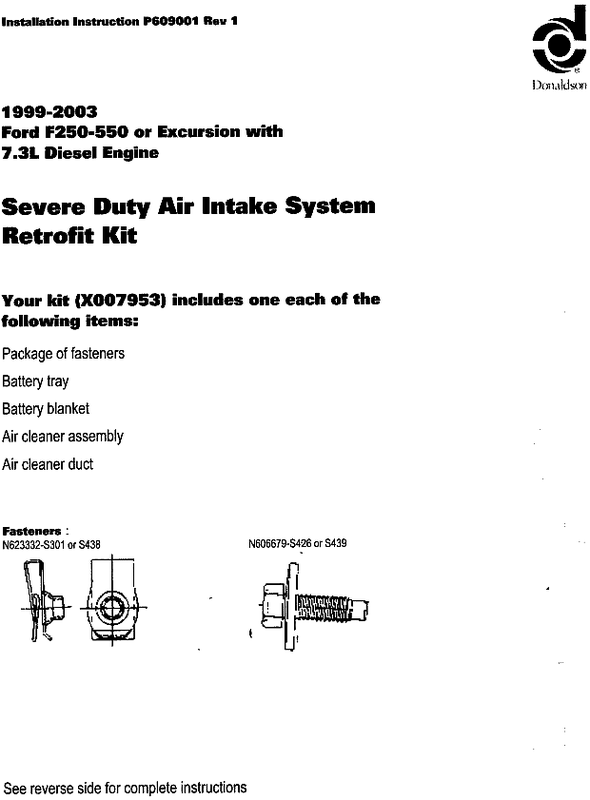 These are images of the instructions that came with my Severe Duty Air Intake System (AIS). 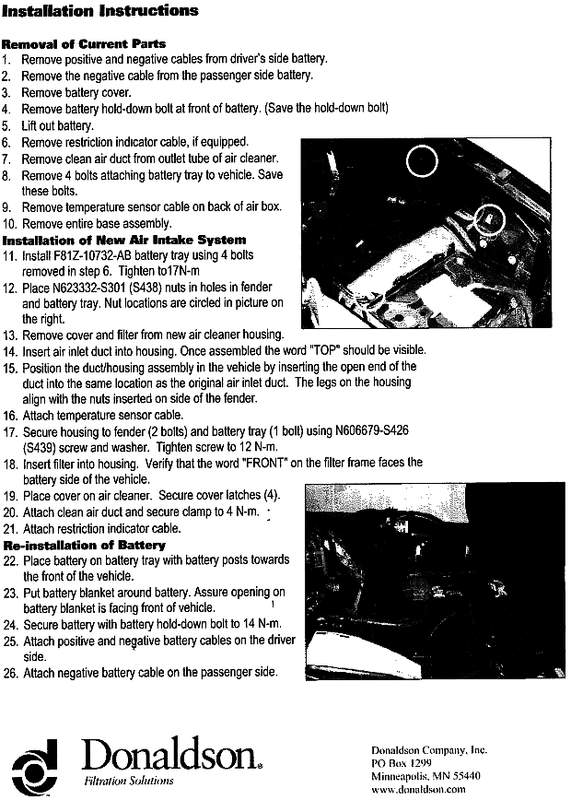 As you can see, it is clearly a very easy install. Click here for a picture of the completed install.